We will be happy to find out for you if your plan covers our services. After we find out, we'll call you or email you to let you know. Please provide us with your insurance information when you reserve your appointment. It may take us 24-48 hours for us to get the information from your insurance company. If you like, you can use the form below to send us your insurance information. This is the fastest way for us to get started. If you prefer telephone, please call us at 301-588-5858. We will be happy to find out for you if your plan covers our services. This is a common request and it normally takes us around 24 business hours to provide you with a response. 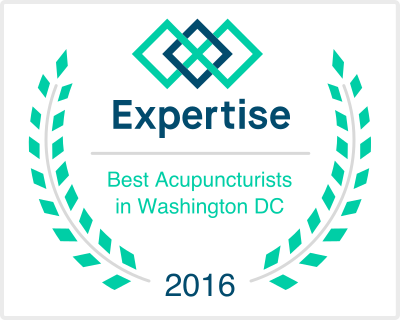 Acupuncture coverage can vary depending on policy details and the symptoms you are experiencing. Symptoms or conditions involving pain, such as headaches and back pain, are more frequently covered. Our website is secured and we value the privacy of your information. We do not send any email marketing or newsletters.